INGENUITY – Big Ideas. Better World. 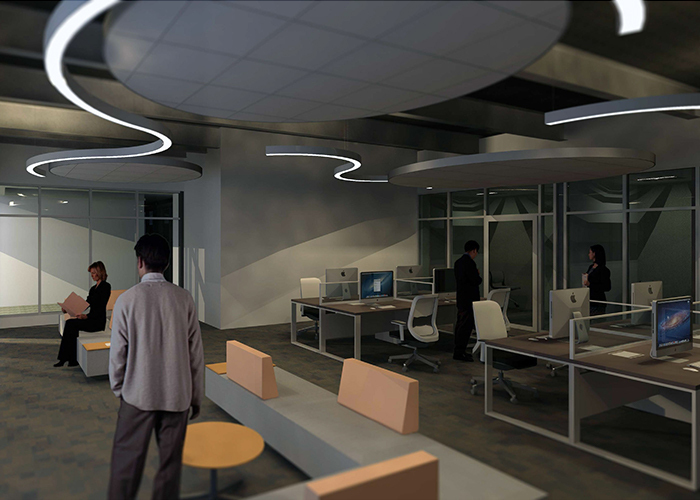 Lakehead University’s first student business incubator space, INGENUITY will take students’ start- up concepts from Ideation to Innovation. It is located in the Centre for Advanced Studies in Engineering and Sciences (CASES), scheduled to open its doors in September 2018. INGENUITY will create a thriving community of entrepreneurial thinkers, powered by an innovative and collaborative space and contributing to the economic development of the communities it serves.